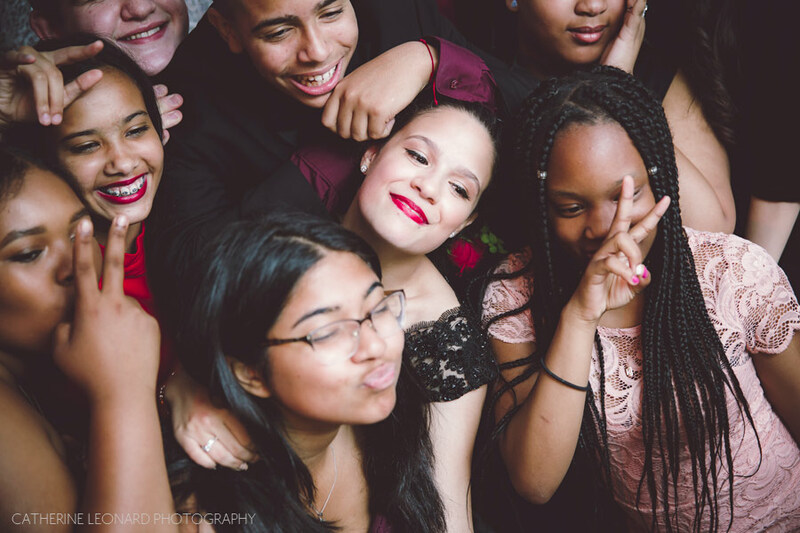 New York Quinceañera / sweet 16 photographer. 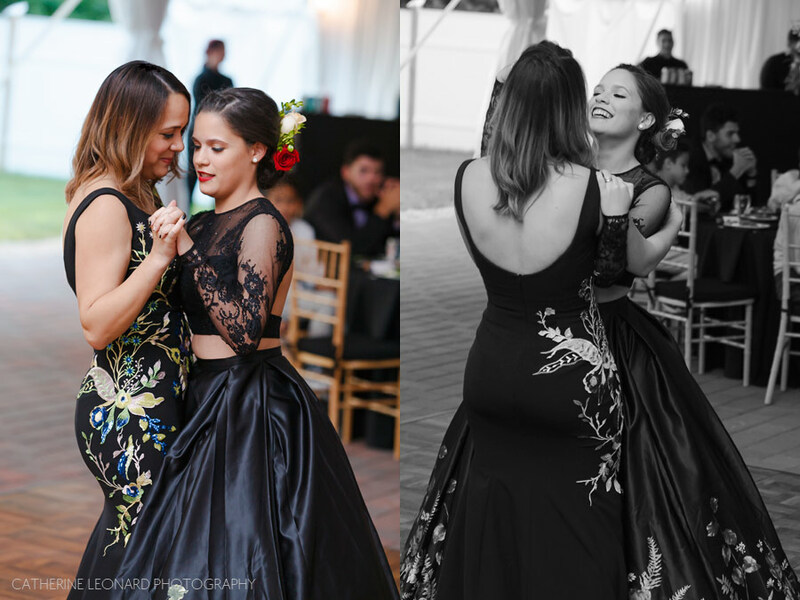 A stunning quinceañera held at Monteverde at Oldstone Manor in Westchester, New York. A venue with majestic views across a bend in the historic Hudson River and yet further off into the Hudson Valley — a venue that offers vistas like no other. The expansive grounds are kept meticulous. The cocktail hour held on the stone patio is shaded by trees and ringed with hedges where guests can enjoy hors d'oeuvres under the canopy. Here are a few highlights from a sunny day in June. With our quinceañera photography coverage we include getting ready candid shots, family portraits, group shots, cocktail hour coverage, changing of the shoes and candle-lighting ceremony, first dances, and all the details and little moments that happen during this wonderful event. We also include a high-quality album if desired and digital images on file. 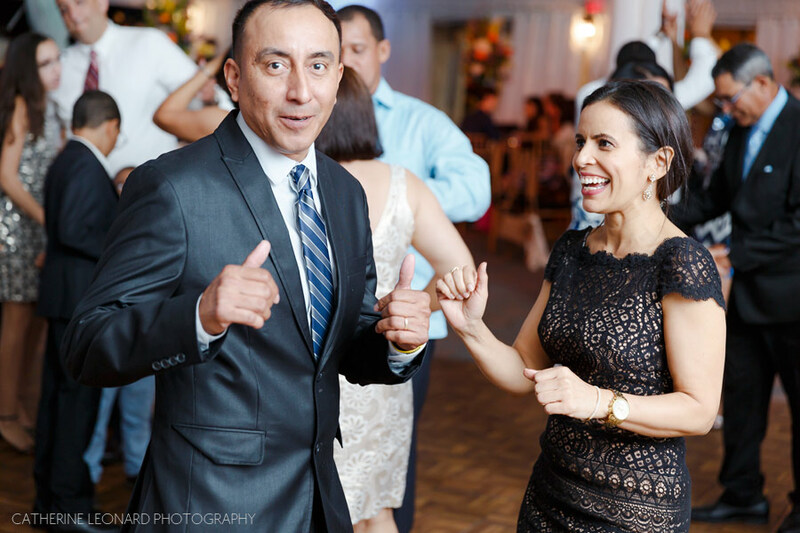 A pre-shoot poratrait session can be booked to create large format prints used for decoration in the venue during the quinceañera. 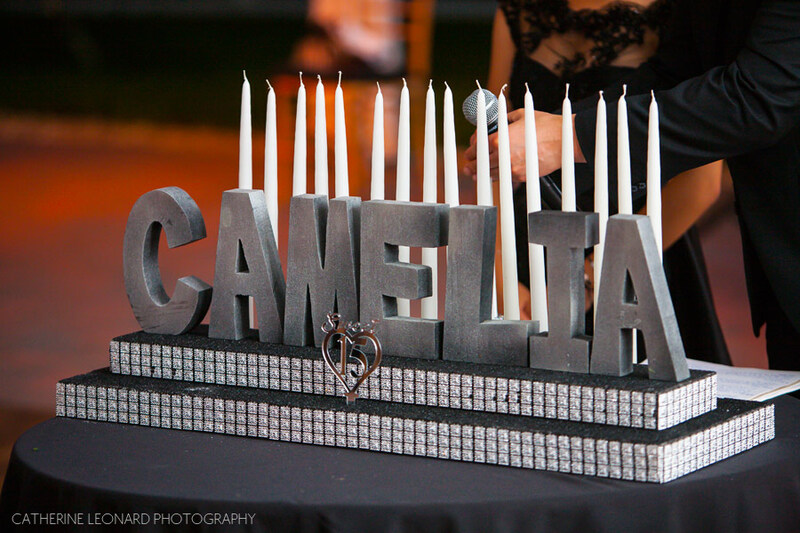 Contact the studio to inquire about your forthcoming Quinceañera or Sweet 16 event — we'd love to hear from you..